A couple were rescued after getting stuck when they mistakenly strayed on to steep ground on Blencathra. Keswick Mountain Rescue Team was called out at 4.20pm on Friday when the young walkers became cragfast on Foule Crag. A team spokesperson said the pair left their campsite at Troutbeck and ascended the mountain by Hall’s Fell Ridge. 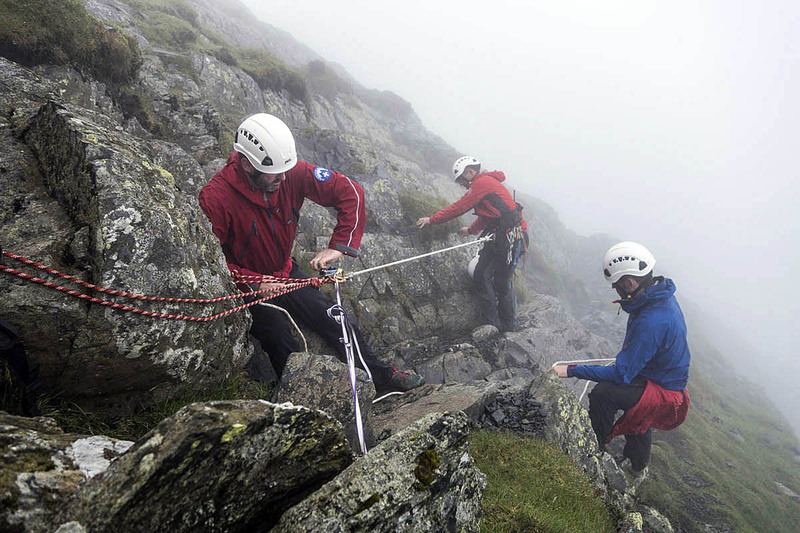 The spokesperson said: “Their intended route was to descend via Scales Fell, but in the thick mist, they managed to overshoot and mistakenly began to descend Foule Crag towards Sharp Edge. “On reaching the end of the runnels, they were confronted with the tricky move across to the edge, and decided to see if they could escape it by moving to their left. 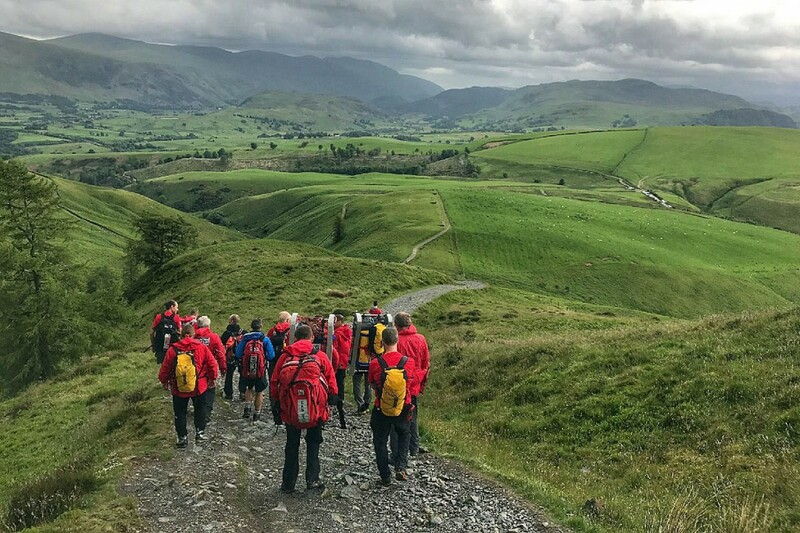 Team members reached the fell soon after the callout, and decided to approach from the top of Blencathra, believing the couple were still on the main route down towards Sharp Edge. The spokesperson said: “Once contact had been made, the team then rigged the route to recover them, and then walked them down to the team vehicles at Mousthwaite Comb. The rescue lasted almost four hours and involved 18 team volunteers. The previous day, the team was called out about 3.45pm when a woman was blown over while walking on Skiddaw Little Man, twisting her knee as she fell. The walker was unable to bear weight on the leg. The Keswick MRT spokesperson said: “The team set off to Applethwaite with two vehicles full of personnel. “In the meantime, the couple had managed to move very slowly down the hill towards the team coming up from the Gale Road car park. “With support on either side, the lady was able to make her way down as far as the shepherd’s memorial, and was then transferred to a team Land Rover for the last section to the car park. Here she was transferred to the family car, and the team returned to base. Sixteen Keswick MRT members were involved in the rescue, which lasted almost 1½ hours.